Hello, welcome to my homepage. My name is Hu Xiuhan (family name first, 胡修涵 in Chinese Characters). I usually use SQRH as a nickname, which is an alias for the abbreviation of my real name. I was a M.S. student in Computer Science from Columbia University and an undergraduate from Machine Intelligence Department, Peking University. I interned at Facebook, Menlo Park during 2015 Summer and join the company as a full-time employee since March, 2016. 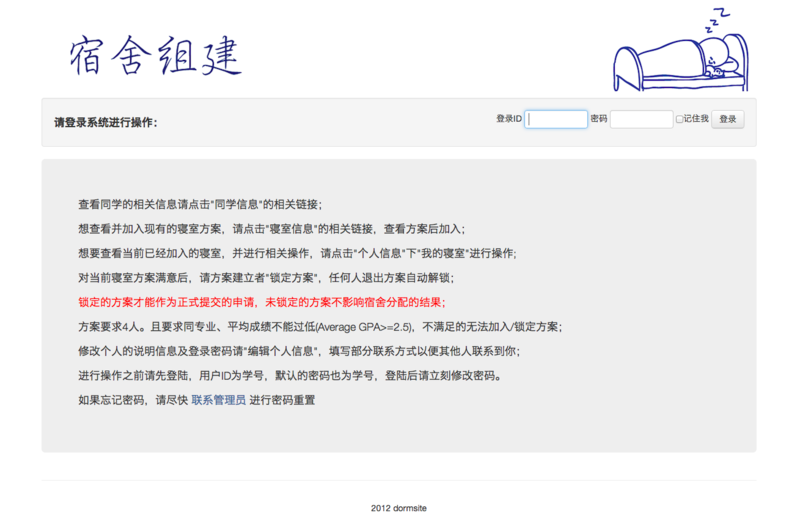 If you know Chinese, you may learn a little more about me from here. 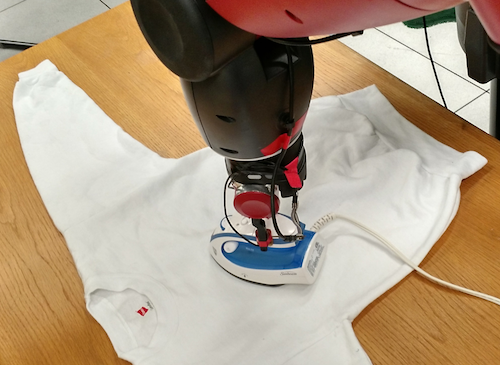 Given a roughly flattened cloth, the goal is to have an ironing plan that can iteratively apply a regular iron to remove all the major wrinkles by a robot. We present a novel solution to analyze the cloth surface by fusing two surface scan techniques: a curvature scan and a discontinuity scan. To appear in the IEEE International Conference on Robotics and Automation (ICRA), Stockholm, May 2016. 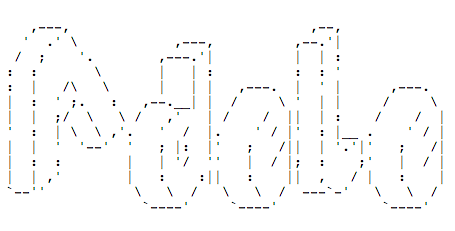 ADELE is a programming language designed specifically for simplifying the creation of ASCII artwork. The output space is defined as a canvas object on which the user is allowed to put several custom layers. By controlling the custom layers properly, the user will be able to create interactive ASCII artwork with reusable components. To further simplify these operations, various special operator and predefined functions are included in the language specification. 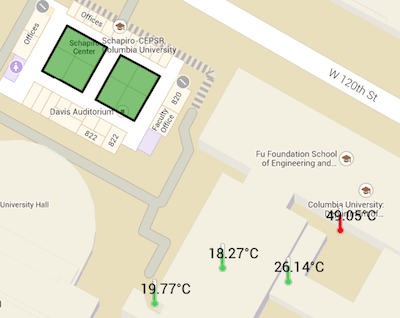 We want to visualize a variety of realtime updating sensors on a map view, and make it clear for reading if there are a lot of sensors. Here is a live demo. You can zoom in and zoom out to see what happens. 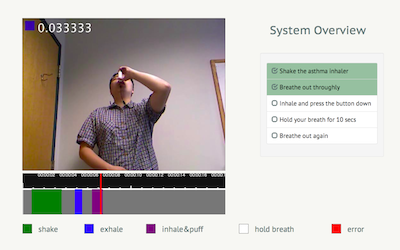 Asthma patients use inhalers to relieve symptoms. However, many patients do not use the asthma inhaler correctly. Incorrect practice of inhalers significantly weakens the effectiveness. 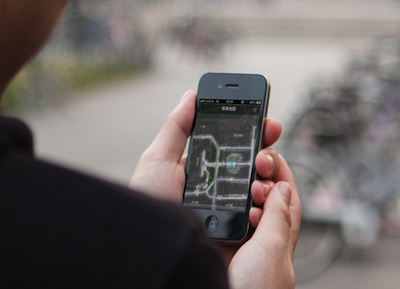 We built a system aiming to guide users and recognize their errors. Here is a demo of a goal system. 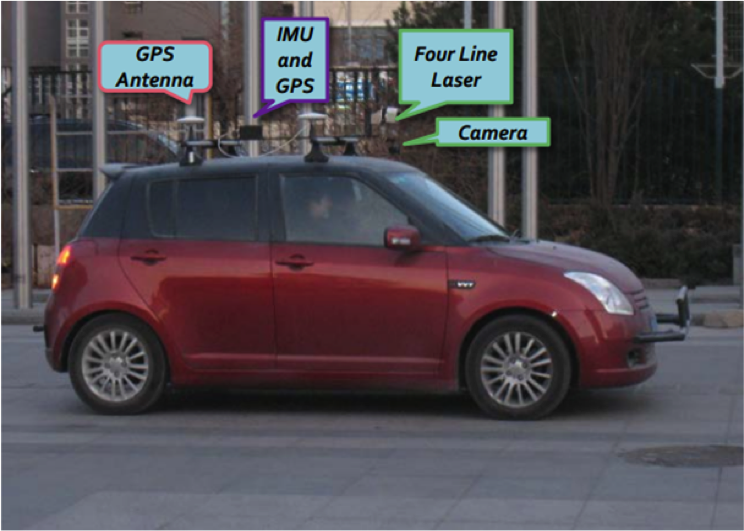 An unmanned car is an autonomous vehicle capable of fulfilling the human transportation capabilities of a traditional car. I focus on building a basic control and route planning system of the car as parts of its software layers. Weiming world is a mobile online game, designed for introducing the campus environment to freshman of Peking University with location based assistance. I took the charge of building the backend server with two group members. 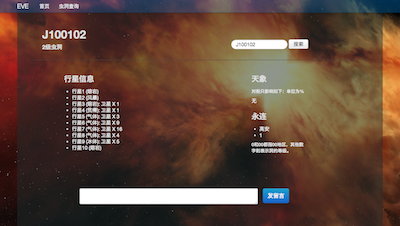 It is powered by node.js and pomelo framework. 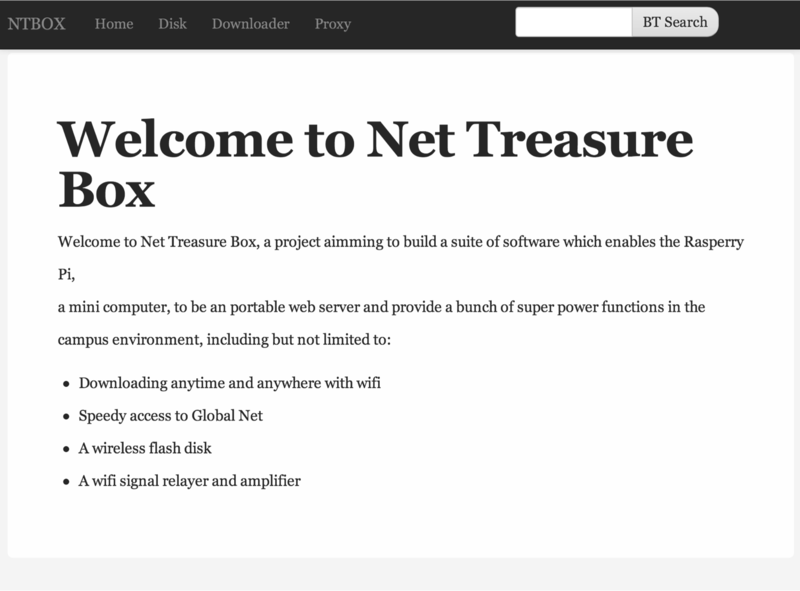 Net Treasure Box is a project aimming to build a suite of software which enables the Rasperry Pi, a mini computer, to be an portable web server and provide a bunch of super power functions in the campus environment. 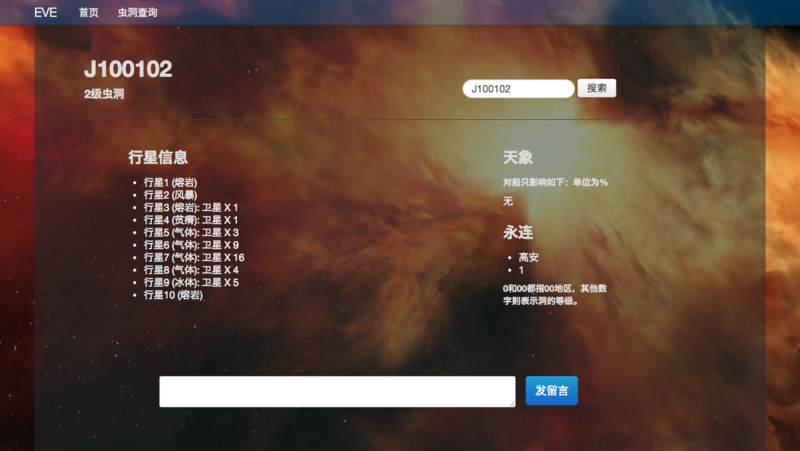 The site layout and many core functions (downloader, online disk...) are implemented by myself. I was a fan of EVE, which is a great MMORPG. I wrote a set of tools to help me and other players. A student activity platform which provides a prototype of a simple social network centered on student organization activity. I contributed more than 30,000 lines of code revisions in this single project in less than four months. We opened the source of project. It was when all students needed to find three roommates in the freshman year, I found it difficult since we had little understanding of others. So I made this website for students to exchange ideas and find their potential roommates. Then it was accepted by the school as an official system, and I adapted the system so that students can also submit the application online.